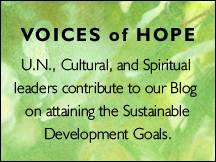 2015 WOS Spiritual History of the U.N. 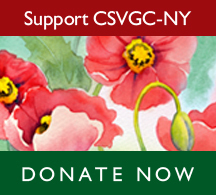 The CSVGC-NY Working Group on the Spiritual History of the United Nations organized a 2-hr. session during this year’s Week of Spirituality 2015 on the topic of “UN 70 Years: Spirituality and the United Nations”. CSVGC-NY honored panelist Barbara Muller with an award signifying the many years of work both she and her husband, the late H.E. Robert Muller, former Assistant Secretary-General, dedicated to the United Nations. The Panel included Rabbi Roger Ross, Daniel Parillo, Rick Clugston and Barbara Muller.